It's tough to make it in the App Store. You’ve probably heard it’s hard to make money in the App Store, but not for a small few. 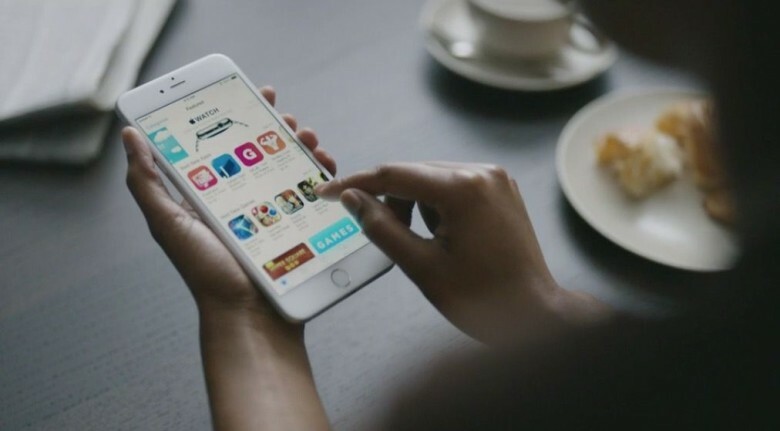 Last quarter, a staggering 94 percent of App Store revenue generated in the U.S. went to just the top 1 percent of app publishers, according to new data. Lots of developers make a good living building iOS apps, but a very small number hit the jackpot. You’re much more likely to make nothing at all, and that’s the sad realization we get from the latest report from SensorTower. After analyzing U.S. App Store revenue and download estimates from January 1 through March 31, 2016, SensorTower found that around $1.34 billion of the estimated $1.43 billion in net revenue generated went to just 623 publishers. That means the other 61,677 publishers had to share the remaining 6 percent of the revenue, which was approximately approximately $85.8 million. If it was divided equally, they’d have made less than $1,400 each. Publishers in that top 1 percent include Supercell, creator of Clash of Clans and Boom Beach; Machine Zone, creator of Game of War and iMob Online; Netflix; Spotify; and HBO. When it comes to downloads, SensorTower included publishers that offer apps that don’t generate revenue via the App Store, such as Amazon. The top 1 percent claimed 70 percent of downloads, approximately 966 million, while the remaining 99 percent only saw 414 million.